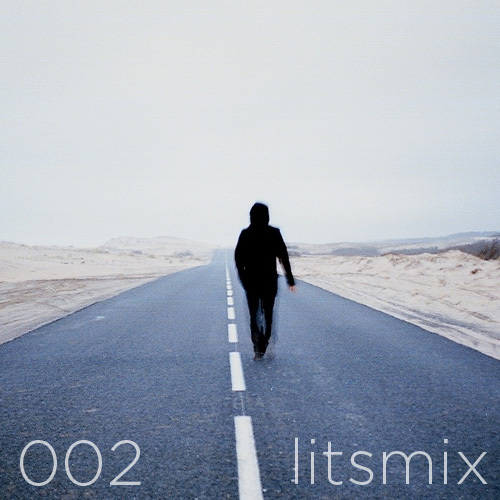 LITS Mix is a weekly mix of five free songs curated by our ears with your ears in mind. With so much free music to listen to out there, we intend to showcase our favorite tunes in an easily digestible manner, guiding you through the riff-raff to find the music. This week, we present the second edition of our mix, a 20 minute set of songs that’ll have you nodding along whether it’s the chilled-out vibe of Tycho’s “A Walk” or the thumping bass on Y Luv’s “Earthquakes”. Kick back and get lost in the sound. Listen: Florence and the Machine - "Shake It Out (Remix feat. The Weeknd)"